Airbnb is typically known for letting people rent out their apartments or extra rooms. But here’s an Airbnb rental that’s literally in the air. Through a special promotion, the company is offering an opportunity to stay in a converted cable car suspended 9,000 feet above ground. 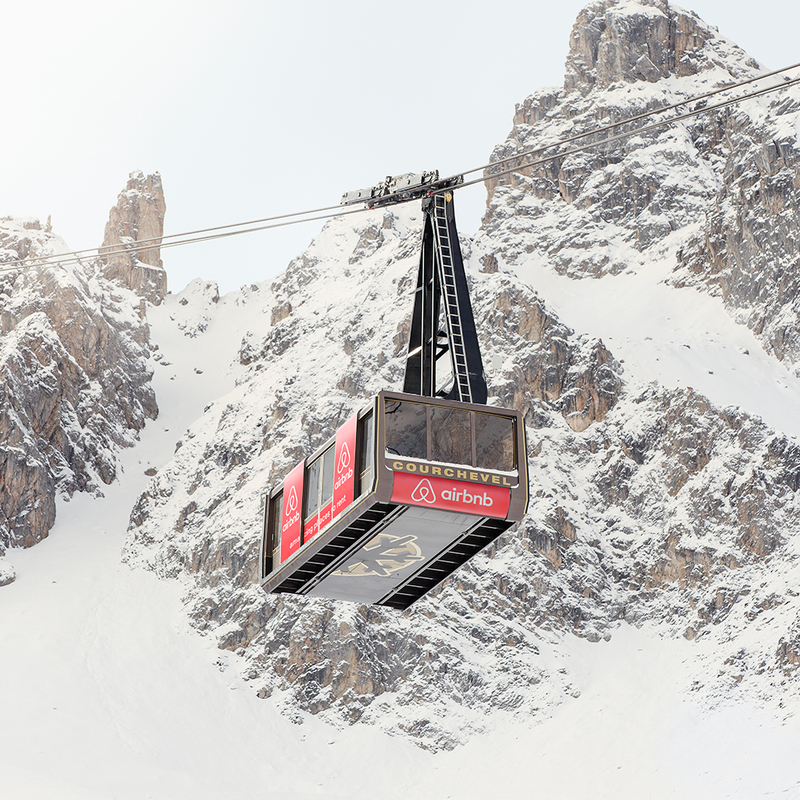 Located in the Courchevel ski resort in the French Alps, this cable car has been converted into a one-bathroom, two-bedroom apartment capable of accommodating up to four people. Once on board, the high-flying luxury rental ends its journey at La Saulire, the highest point in Courchevel, elevation 9,000 feet. It sounds like it could be the most exciting—or most frightening—night of your life, depending on how comfortable you are with heights...or how windy it happens to be. For now, the space isn’t available for rent: It’s only being offered as part of a contest on Airbnb. Anyone can enter from now until Feb. 25. The lucky winners will also be treated to other amenities, including snowmobile transportation and plenty of wine and fondue, as well as dinner. Airbnb doesn’t specify what will happen to the space after the contest ends. If it’s anything like most Airbnb apartments, it’ll probably be off the market for a few weeks while one of the owner’s buddies crashes there.